Greenville is yours to discover! With our list of 101 things to do in Greenville, you’ll have a long list of fun activities to try – from night wonders to full-blown days out, Greenville, SC is packed with fun filled things to do that will entertain you, your friends, and the whole family. This is your ultimate checklist of Greenville’s best bits! Visit Falls Park on the Reedy. Watch a concert at the Peace Center. Have fun with the family at the Otter Creek Waterpark (June-September). Race to the finish line and experience the thrill of wheel to wheel racing. See local sporting events in the popular Flour Field at the West End. Hike the many trails of Caesars Head State Park and appreciate the spectacular views. Don’t forget to visit Paris Mountain too! See more of Dr. Seuss in Upcountry History Museum. Sit back and get an overview of Greenville sights on a trolley. Enjoy the view of the waterfalls from the Liberty Bridge. 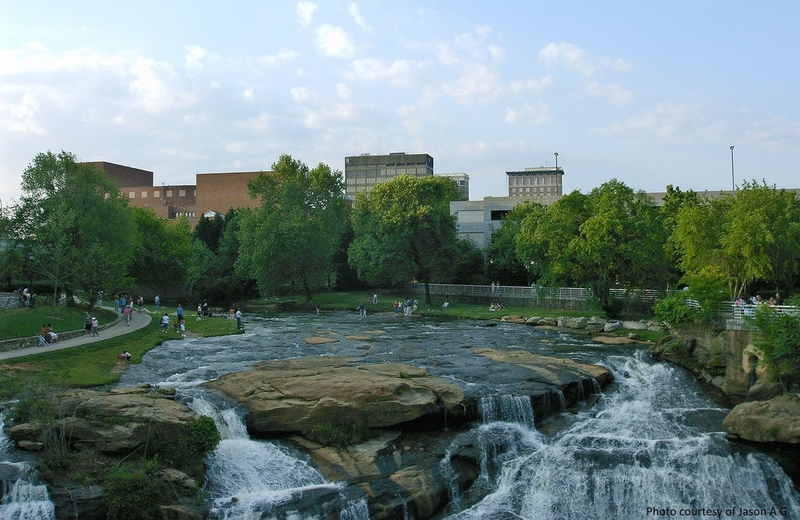 Get closer to the most interesting tourist attractions in Greenville with a walking tour. See the city riding on the Segway. Take a stroll in downtown Greenville and see sculptures of historical figures. Stroll around Furman University and its Beautiful Lake. Learn more about Greenville by joining a historic tour. See the museum of BMW for free! Tour the BMW factory while you are there. 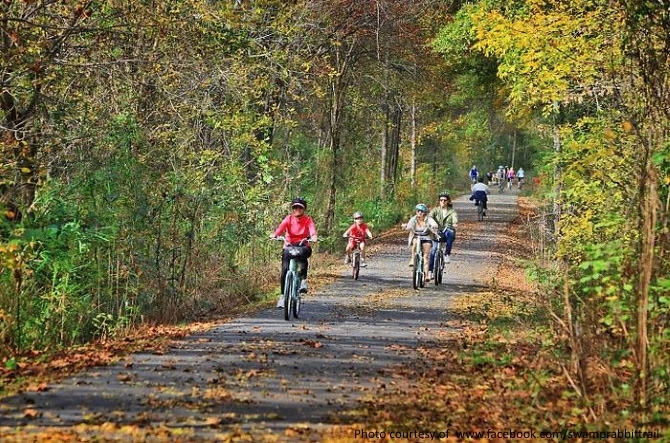 Stretch those muscles and bike, run, or walk on the Swamp Rabbit Trail. Go bird watching at Lake Conestee. Take in some free entertainment at the annual free Downtown Alive and Main Street Fridays concert series. Admire the dozens upon dozens of statues, sculptures, murals, fountains and memorials in downtown Greenville. Immerse yourself in arts and culture at the Greenville County Museum of Art. Go on a scavenger hunt and rediscover Greenville. Enjoy the 295 acres of natural beauty of The South Carolina Botanical Garden. 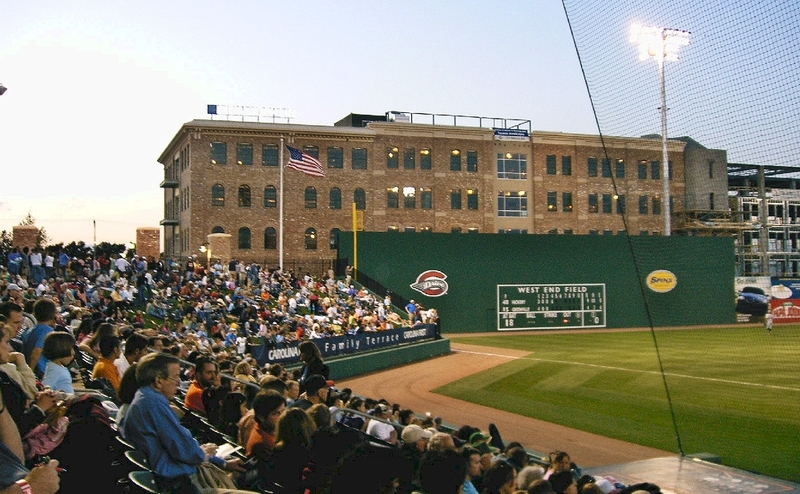 Watch a game at Fluor Field at the West End. Bring the whole family and enjoy a day in one of Greenville’s swimming complexes. Go and have fun in one of the escape room games in Escape Artist Greenville. Hire a kayak or rowing boat on Greenville’s popular Saluda Lake. Have a fun day out with friends at one of Greenville’s amusement parks. There’s large space to play at Northwest Park, baseball, football, athletic fields, you name it! Get on your feet and have a relaxing walk at Cleveland Park. Explore, learn, and have fun with the family in the Children’s Museum. Hunt mice in downtown Greenville! See the giraffe in Greenville Zoo. Let the little ones have the best time of their lives at Kids Planet Century Park. Enjoy a miniature train ride with the family at The Heritage Park Railway. Say hello to our animal friends at the Hollywild Animal Park. Take the kids to see the happy cows in Happy Cow Creamy. Enjoy the best ice cream and cheese too while you are there. 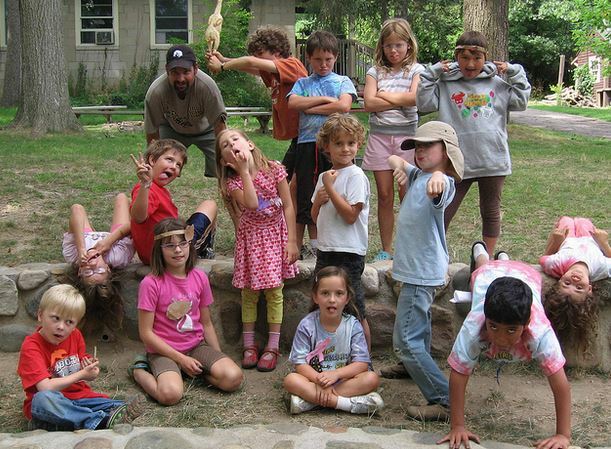 Join Roper Mountain Science Center for a night under the stars in their newly renovated T.C. Hooper Planetarium. Bond with the family in McPherson Park. Visit Bob Jone’s gallery of ancient religious paintings and artifacts. Explore Greenville’s County Library and immerse yourself with books. Get off the beaten track and discover a Greenville hidden gem, from Poinsett Bridge, the oldest bridge in South Carolina to the scenic vista at Pretty Place. Get to know Joe Jackson, one of America’s greatest baseball legends. See impressive collection of Civil War items in Museum and Library of Confederate History. See huge collections of American art in Greenville County Museum of Art. Have a romantic stroll around Falls Park. Sip a classy cocktail and enjoy the view of Greenville at night at a seductive rooftop lounge. Soak up spectacular views of Greenville’s skyline at sunset. Take in the view from Glassy Mountain. Soak up Greenville’s atmosphere with your loved one at night as lights are turned on in Greenville’s popular Main Street. Treat the love of your life to a special dinner at one of Greenville’s top romantic restaurants. Try an ice cream date and treat your loved ones with waffle cone and ice cream in one of the best ice cream shops in Greenville. Catch a game and enjoy a dollar drink night at Fluor Field. Go sightseeing in Greenville by bike, Greenville B-Cycle 24-hr membership is just $5! Grab some tasty street food at Greenville Saturday Market. Enjoy $1 movies each Tuesday and Wednesday in summer at 10 am. 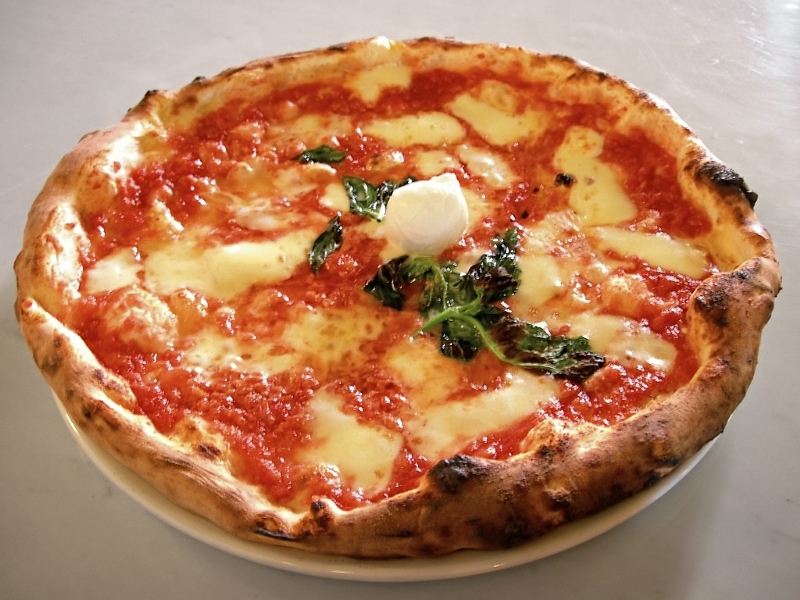 Eat your way around town, there are many restaurants that offer affordable meals. See a smashing musical at the Greenville Peace Center. Set out for a fun carefree evening of dancing, laughing, and socializing in one of Greenville’s nightclubs. Treat yourself to a glass of fizz at a Greenville champagne bar. Head to one of Greenville’s quirkiest bars and expect nothing but the unexpected. 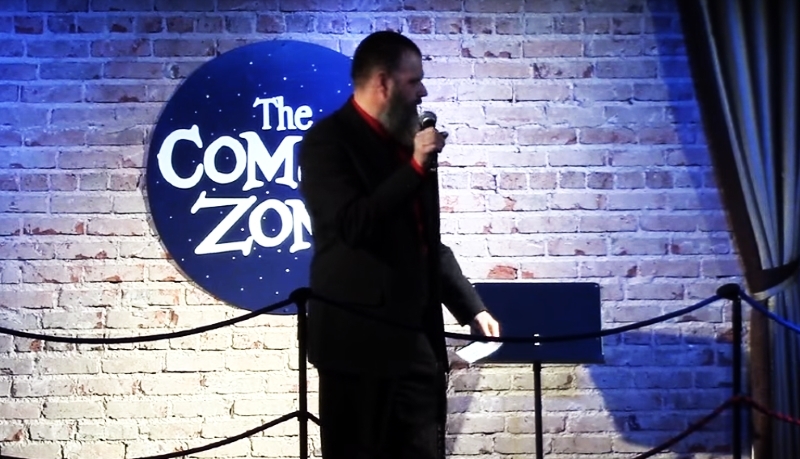 Spend a merry evening at Alchemy’s Comedy Theater. Indulge in an expertly-made craft beer at The Community Tap. Enjoy an evening watching a play in Centre Stage. Come and catch out some live music at NOMA Square. 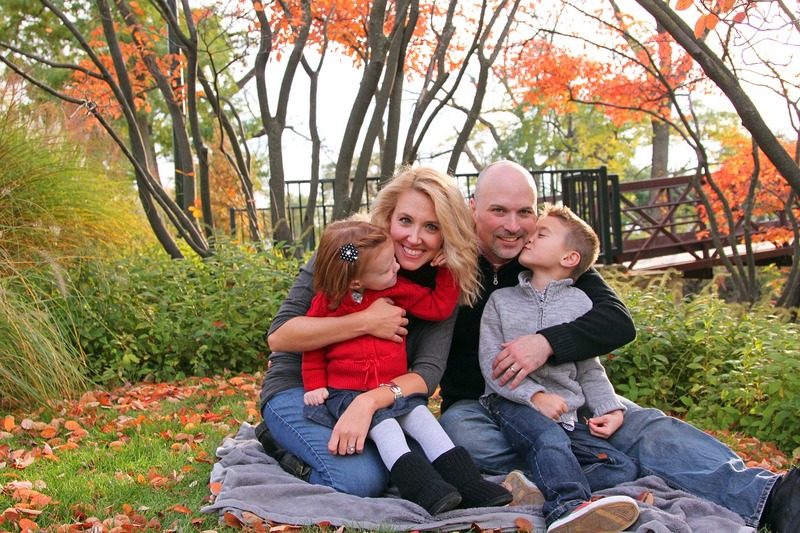 Spend family time at Herdklotz Park and enjoy the panoramic view of Paris Mountain. 71. Have a picnic in Runway Park at GMU. Take a day trip to Paris Mountain State Park. Discover lesser-known Greenville Saturday markets. Pack a blanket and some good food, and have a picnic in Falls Park. Visit Trailblazer Park, the newest performing arts and cultural center in Greenville. Take part in a discussion at Chautauqua. See the breathtaking views from the mountain tops of Table Rock. Take part in one of the biggest Independence Day celebrations in the Upstate. Celebrate tastes, sights, and sounds in Fall for Greenville in October. Don’t miss out Greenville’s summer street fair. Exclusive tasting events, cooking demonstrations, and wine seminar awaits you in Euphoria in September. 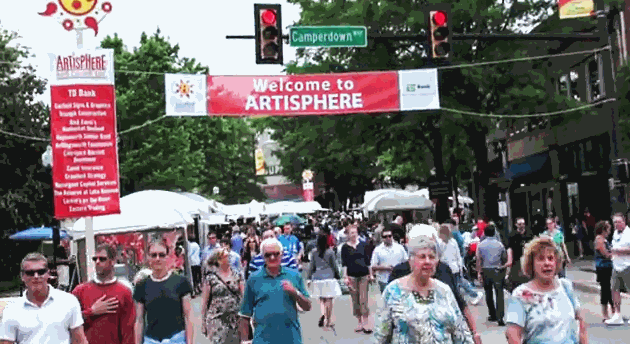 Meet many artists and celebrate arts in the 3-day Artisphere art festival in May. Cheer on Gallabrae – Greenville Scottish Games in Furman University. Enjoy the best of what’s on in Greenville at Christmas: enjoy the magical atmosphere, admire the stunning decorations and visit Ice on Main. Find the perfect spot from where to enjoy the spectacular New Year’s Eve Fireworks in Greenville. Catch one of Greenville’s music festivals, dance to your favorite band’s tunes and make new friends. 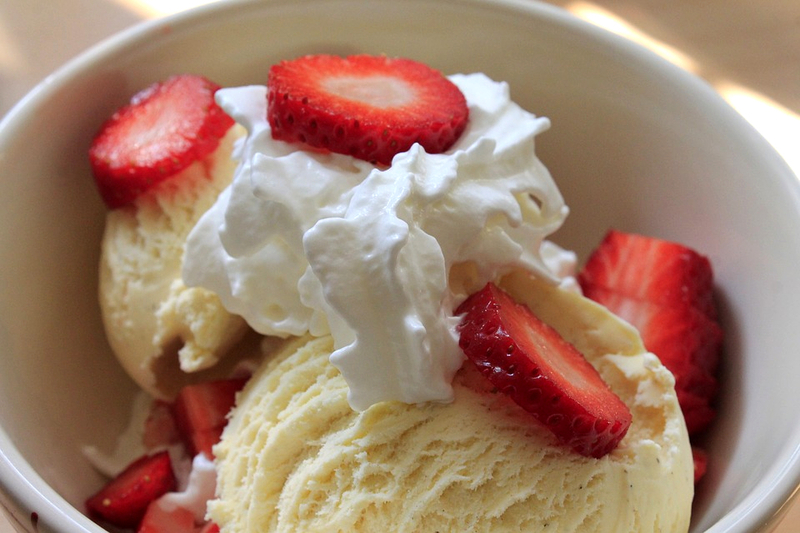 Treat yourself to a delightful ice cream at Spill the Beans after visiting Falls Park! Visit Bacon Lover’s Paradise In Greenville. Reward yourself to an unforgettable meal at Halls Chophouse Greenville – one of the best fine dining restaurants in Greenville. A visit to Organic Cat Café will delight the cat lover in you. Try every cuisine in Greenville’s vast number of restaurants. You simply haven’t eaten in South Carolina until you’ve eaten South Carolina barbecue. Greenville boasts one of the best barbeque places in town. Enjoy some comfort food and a pint of craft beer at a Greenville pub. Taste the great tasting sandwiches at Scholotzky’s. ‘Ride’ the Whistle Stop Café train. Find everything from antiques to designer clothes at Greenville’s biggest shopping destination. Visit ONE City Plaza and enjoy a wide range of dining and shopping options. Find a variety of high-end specialty shops in Augusta Road. Browse through the shops in the West End Market while visiting the West End. Buy gourmet ingredients, local produce, and organic foods at one of the best food markets in Greenville. Find everything you need in Shops at Greenridge.